An unprecedented number of conflicts in places such as Syria, Iraq, Afghanistan, Eritrea, Nigeria, and Somalia have displaced the largest numbers of people since World War II. Thousands of people are escaping into Europe every day with nowhere to go and no access to health care. As with all humanitarian emergencies, women and girls are among the most vulnerable. 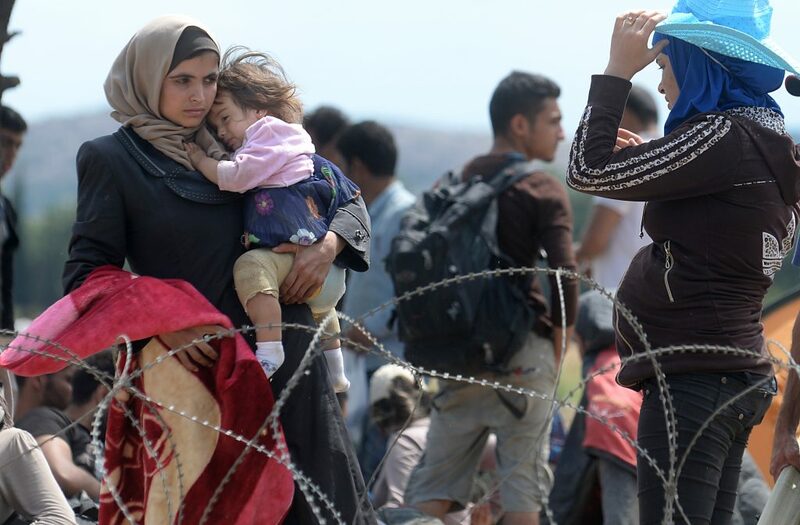 One in five women of childbearing age fleeing to Europe is likely to be pregnant. Without access to reproductive health services, they face an increased risk of life-threatening complications. 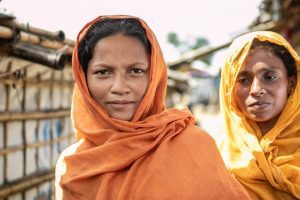 UNFPA’s Dignity Kits contain essential and important items such as clothes, soap, a comb, feminine hygiene items, flashlights, and other basic necessities to help displaced women and girls. 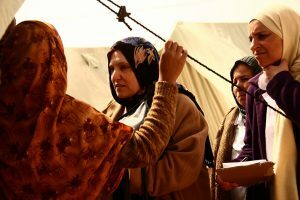 UNFPA is deploying mobile health teams to track and care for refugees, paying particular attention to maternal health care and family planning needs to keep mothers safe and to avoid unintended pregnancies. You can show your support of women and girls in crisis by making a donation today. UNFPA is training local medical staff to identify and refer cases of violence and abuse that spike in times of crisis, and to provide much needed care for survivors of sexual violence. UNFPA is helping to ease tensions between refugees and local authorities by providing cultural mediators and translators.